At Grace, electrical safety and productivity is not just our business; it’s our mission. 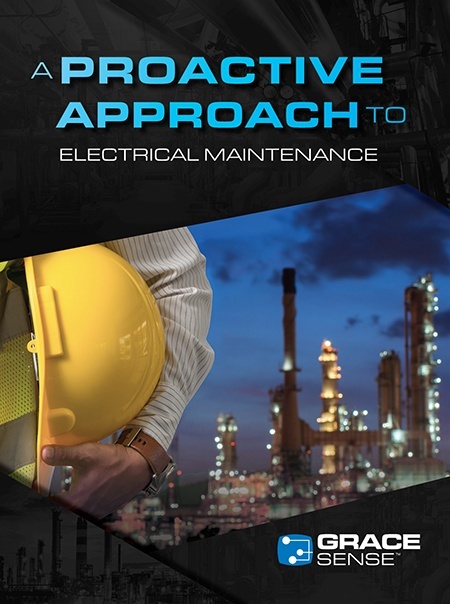 When your mission is to minimize downtime, GraceSense™ predictive maintenance is the answer. Grace Engineered Products is the leader in electrical safety product solutions that increase productivity and endeavor to exceed electrical workplace safety standards. Our unique business model made the GracePort® the most successful product of its kind with electrical distributors. We created a brand new product category called Permanent Electrical Safety Devices (PESDs), which are widely recognized under our SafeSide® brand. With the recent addition of GraceSense™ Hot Spot Monitor; our strong sales channel and established international customer base will provide abundant opportunities with a foundation of growth for years to come.